Get the game show fan in your life something nice this holiday season. Once again, the holidays are upon us, and discerning game show fans will be clamoring for Santa to leave some fun game-show themed presents under the tree. Here’s a collection of fun game show related items—outside of the usual home game versions of board games—to get the game show fan in your life. 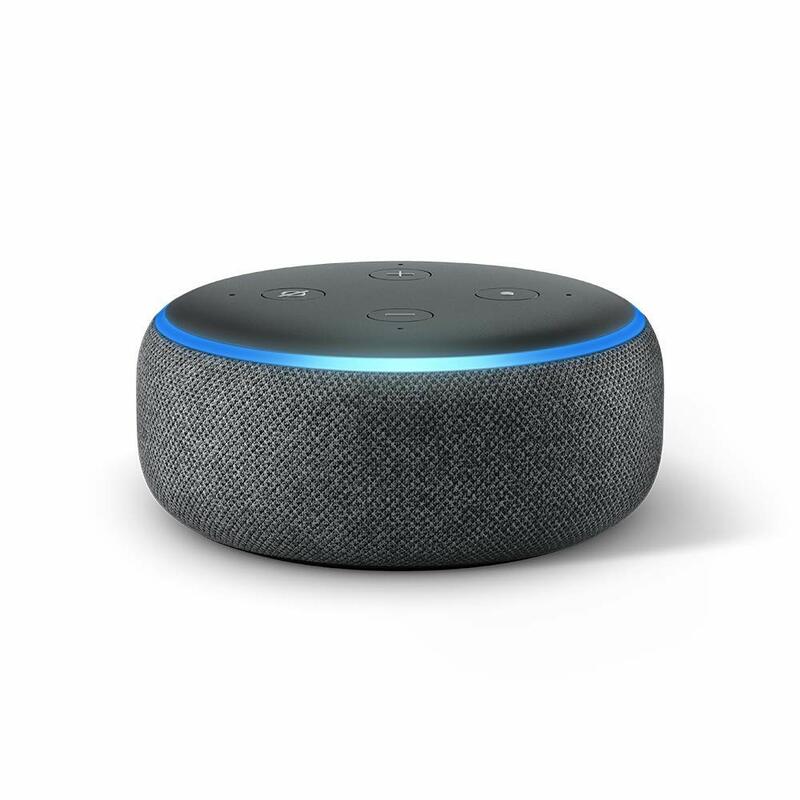 This low-priced voice assistant does a whole lot—it controls lights, plays music, dictates the weather—but for a game show fan, the Amazon Echo Dot (as well as the entire family of Amazon Alexa-enabled devices) has an excellent selection of game show games to play with nothing but your voice. Jeopardy!, Who Wants to be A Millionaire, Pointless, Match Game, and even an unofficial port of Tic Tac Dough’s Bonus Round are all available to play on Amazon Alexa. Written by executive producer Harry Friedman, The Jeopardy! 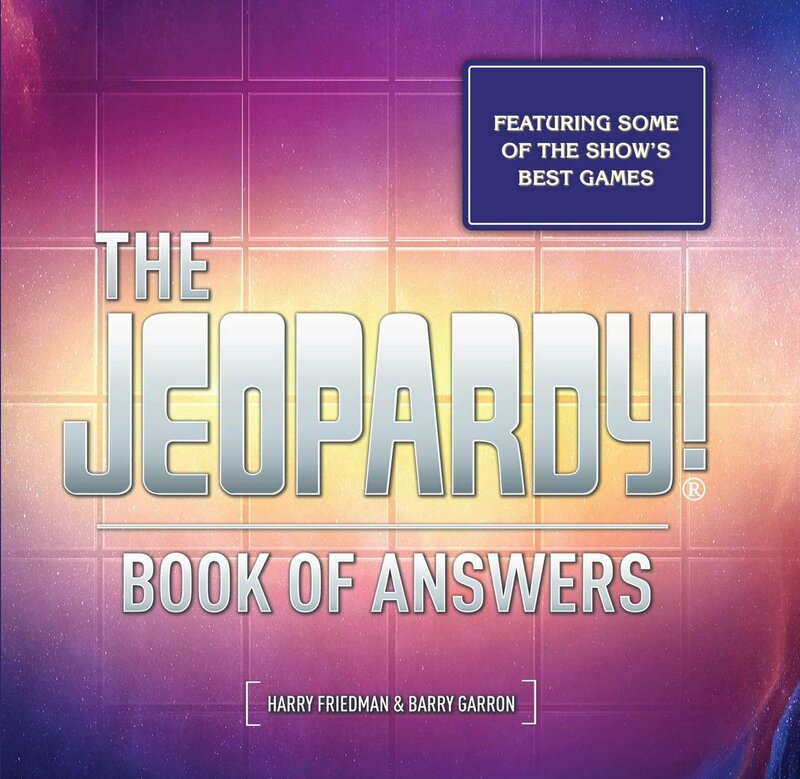 Book of Answers shares behind-the-scenes info about several landmark Jeopardy! games, including Ken Jennings’ first win, Celebrity Invitational Tournaments, the IBM Watson matches. Each game also includes the complete set of answers and questions for every round, even if the clues weren’t revealed. Look for a review from BuzzerBlog soon, but get the book now. I’ll admit—I’m a bit obsessed with Taskmaster. (I even went so far as to recreate the entire show for a charity event.) If you’re not familiar, Taskmaster is a UK panel show where five comedians are given absurd tasks and must complete them to the satisfaction of the Taskmaster (stand-up comedian and actual giant Greg Davies). 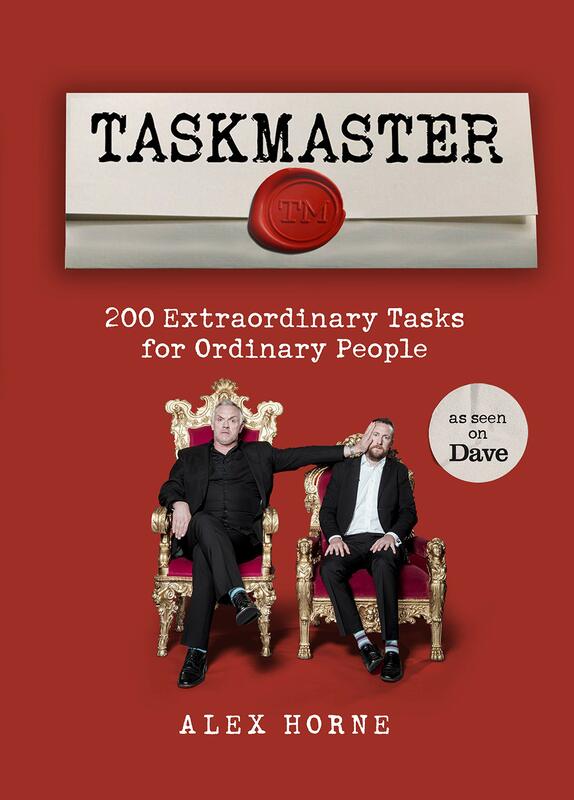 The Taskmaster book, written by co-star and show creator Alex Horne, is a delightful home version, built to play at home with friends and family. The tasks are created so that practically anyone can play them, and the book is peppered with fun extra information for Taskmaster super-fans. 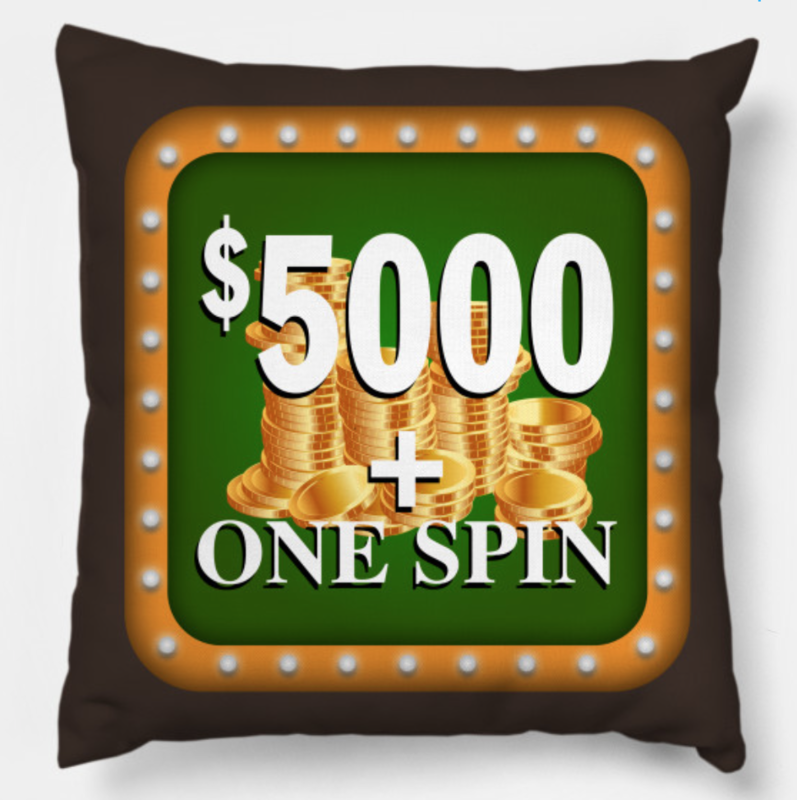 It’s many game show fans’ dream to have a Wheel of Fortune in their home. The board game wheels are cardboard garbage, and building your own can result in a loss of fingers. This IKEA item spins nicely and is made out of wood, which is great. The center knob allows you to control the tension of the wheel. Also good. But the best part? There are 24 spaces, exactly the amount of spaces that are on the Wheel of Fortune. 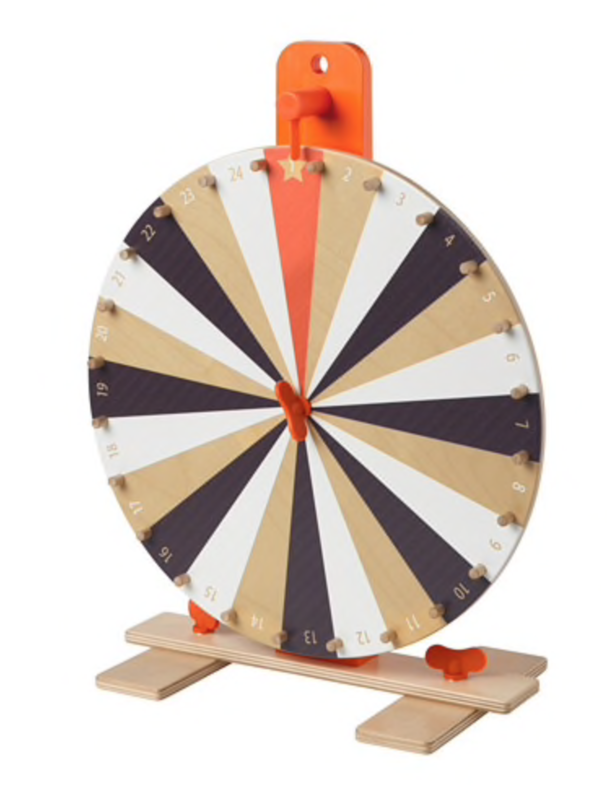 Get your printers and tape measures ready—you’re a few measurements away from having your own Wheel of Fortune at home, ready to play.